It can’t be terrorism if a Mohammedan is involved. Of course. Only greasy Islamophobes could possibly get the idea that a Muslim brandishing a knife and claiming to have a bomb could have anything to do with terrorism. 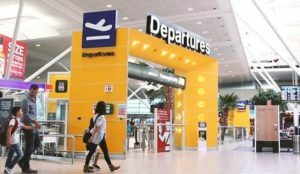 One of Australia’s busiest international airports was locked down after a man brandished a knife and made a bomb threat at a food court, prompting travellers to flee in panic, officials said Sunday. 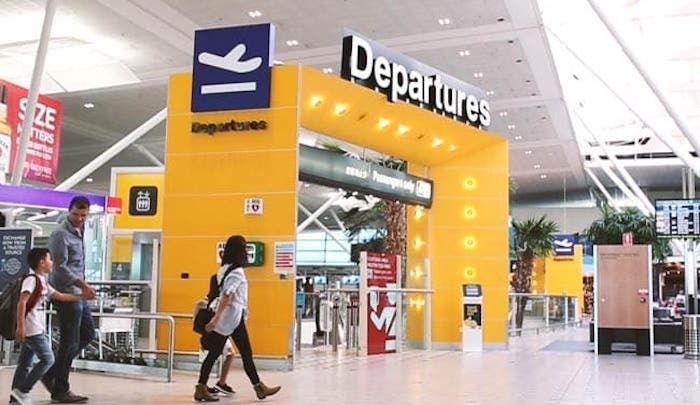 Queensland state police said they evacuated Brisbane Airport’s international terminal late Saturday after finding a “suspicious device” when they responded to reports of the 50-year-old man, who spoke Arabic, threatening a woman. The device was found to be “inert”, but Queensland Police Commissioner Ian Stewart said its complex appearance “indicates just the extraordinary lengths that a person has gone to to create perception of risk, threat and fear”. The device looked like a small, black safe with wires sticking out of it, according to a photograph released by police…. Sure, because “making a hoax bomb threat to create perception of risk, threat, and fear,” in no way equals “terrorism.” Right. It is way past Time to round up and “incarcerate“ the “Leftoid” islamophiles (aka Australia’s politicians and “authorities” and their helpers) … followed by the expulsion (or whatever else is necessary) of everything islam from Australia !! !